Tom was among one of the first students to receive their open water certification the first summer Virginia Scuba opened for business. Fulfilling a long time dream to learn how to SCUBA dive. Tom knew from that first dive it was clear he wanted to teach people how to dive. 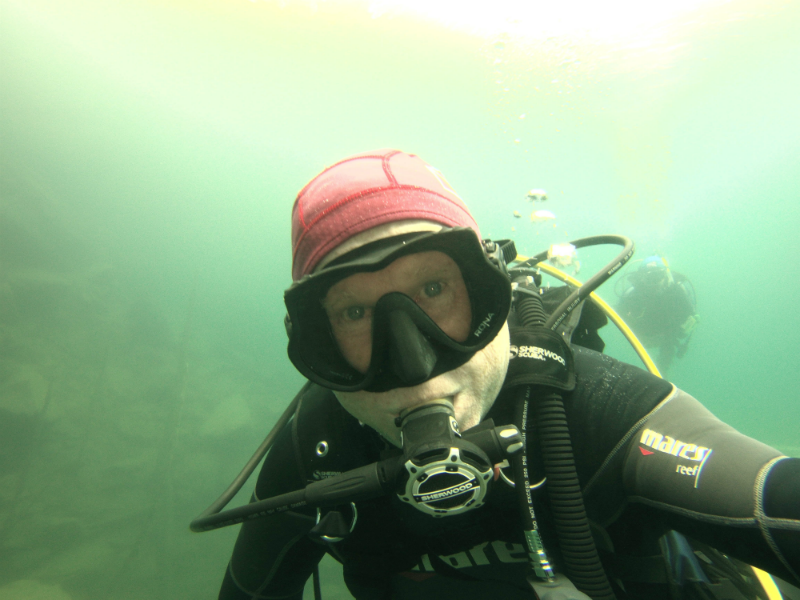 When Tom is not teaching new divers or assisting certified divers with expanding their dive knowledge with cool courses like enriched air nitrox, deep diving, and advanced open water; he can be found helping around the shop. In some circles Tom is known as “Otter”; don’t ask, and yes he will answer to it.